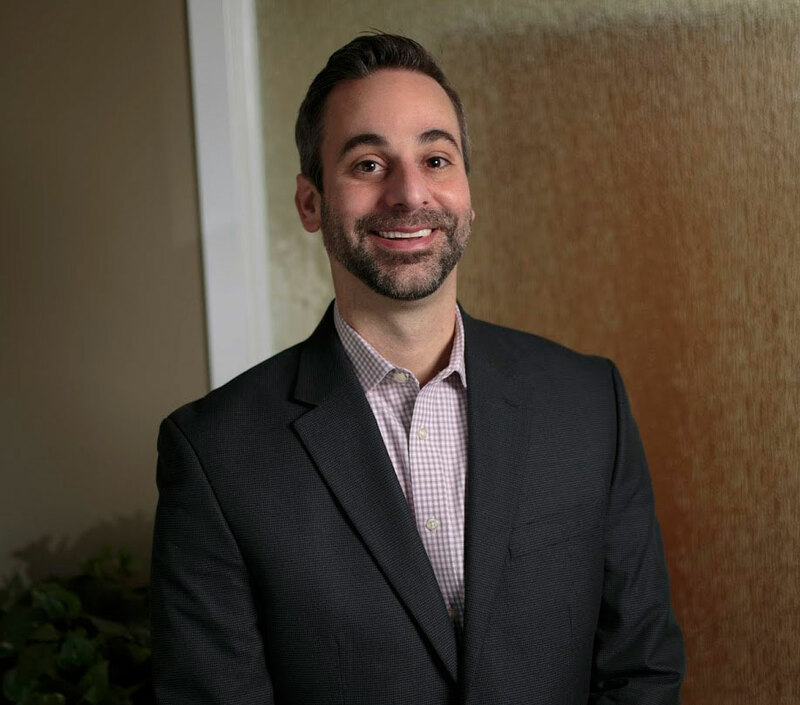 Andy began his real estate career in 2003 after graduating from the University of Delaware with a Bachelor of Science degree in Finance. From 2003 to 2008, Andy served as a consultant to various developers, managing the successful acquisition and approval of numerous major subdivisions and commercial development projects. For the last 7 years he has spent the majority of time working with developers and investors, securing tenants for their properties, and identifying opportunities to expand their real estate holdings. Andy also enjoys assisting business owners and investors with their future plans and ultimately working with them to identify and acquire properties to achieve their goals. Andy was a founding board members of New Castle County Chamber of Commerce’s Young Professionals Network and also a marketing committee board member for the City of Wilmington’s IN Campaign. He also enjoyed the many years he spent working with high school athletes coaching varsity baseball at Delaware Military Academy and Brandywine High School. Away from the office, Andy loves spending time with his wife and two sons, traveling, and fishing.